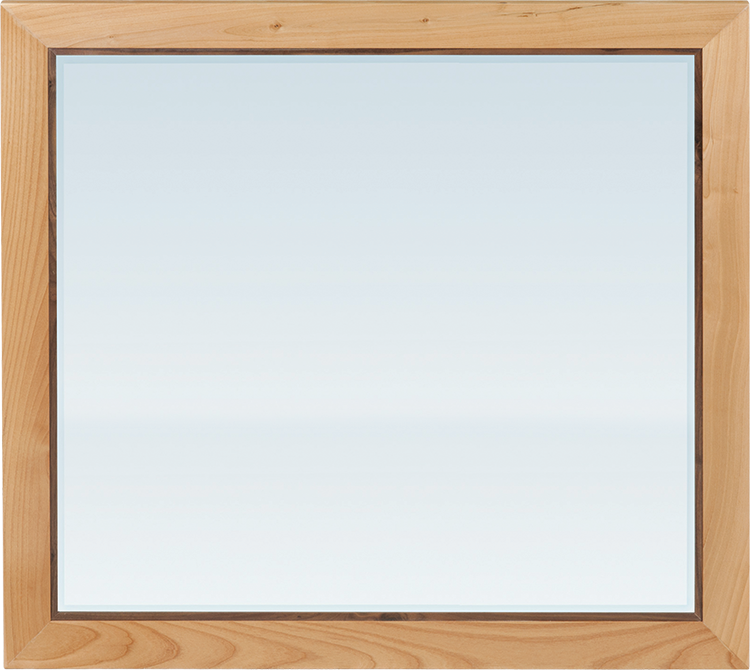 NEW Addison Collection Beveled Mirror. Mounts horizontally on dressers. Mounts horizontally or vertically on wall.